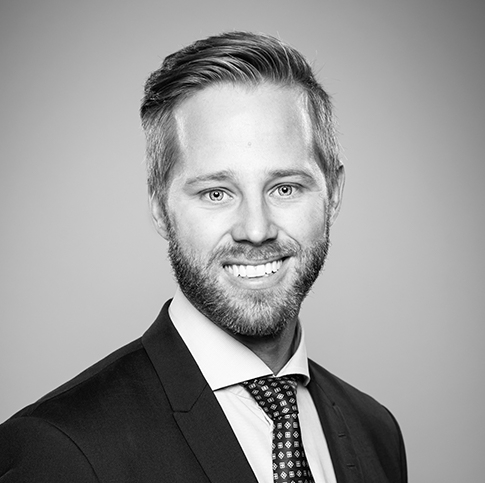 Daniel Jessen Winbo assists Swedish and foreign companies with practical legal advice. Primarily Daniel works with corporate law, contract law and tax law. Daniel has long experience of working with raising of capital, incentive schemes, restructures, M&A and with negotiating and writing commercial agreements.